All you need to know when it comes to wetsuit technologies, from neoprene to seams or closing system. 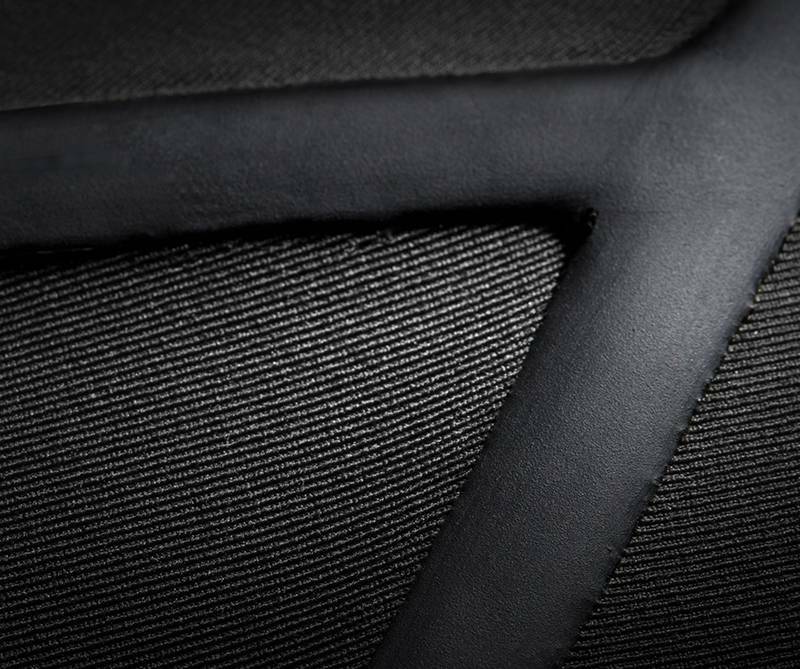 All wetsuits are made of neoprene. Great wetsuits are made of great neoprene. The higher the quality, the lighter, warmer and more flexible your wetsuit will be. 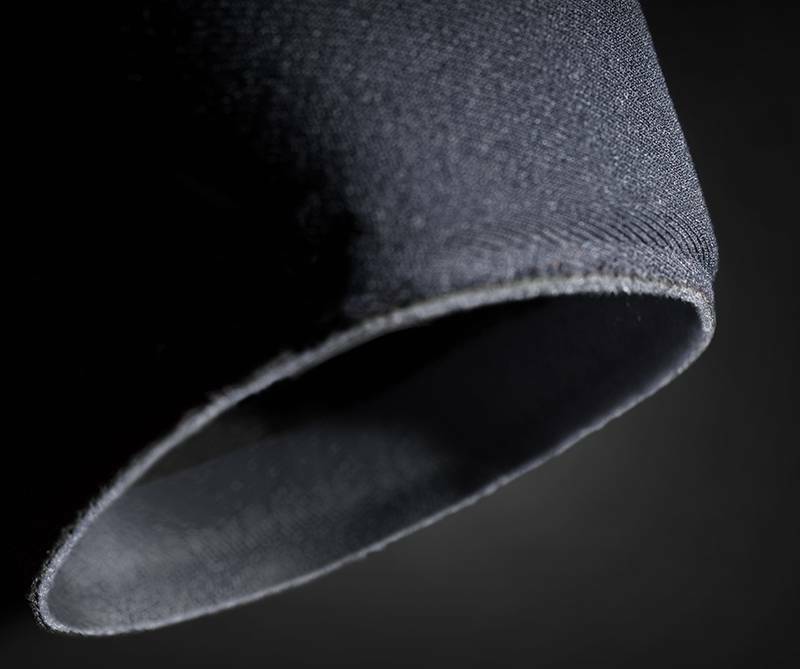 High performance neoprene made from limestone derivatives. The benchmark when it comes to lightweight flexibility. 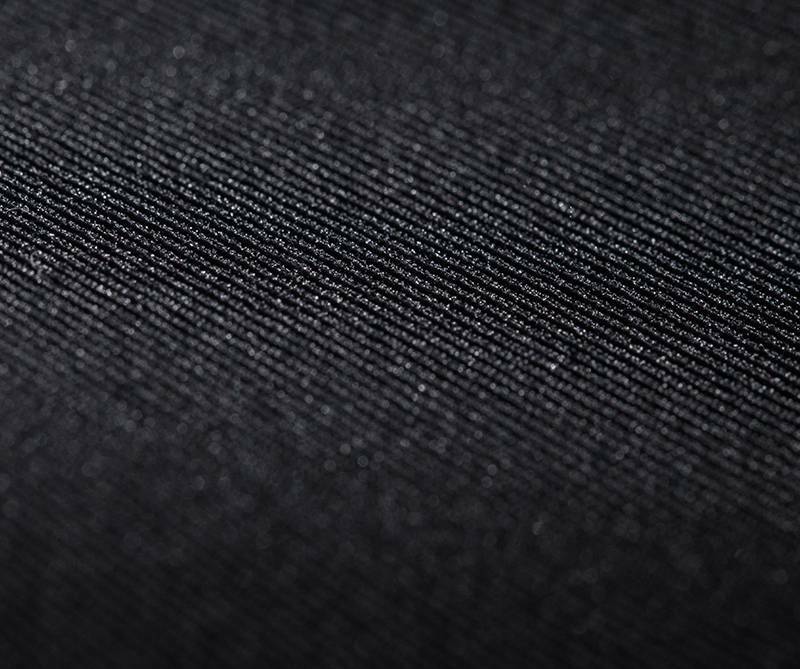 The new F’N LITE neoprene is 16% lighter than Hyperstretch 3.0 neoprene. Made with more air cells to increase warmth and decrease weight. 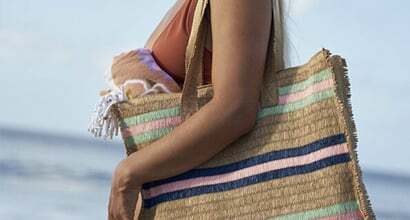 It’s lightweight, absorbs less water, and provides superior warmth and durability. 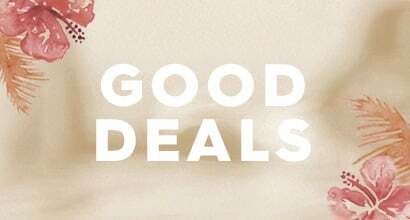 Warmth just got lighter. Wind & water-repellent, the Thermal Smoothie panels on your back and chest acts as a barrier against the cold where it’s needed the most. 16% more flexible than our competitors. Wind & Water repellent to keep you warmer. - 3 different levels of thermals: Mix of thermals = better body temperature regulation. 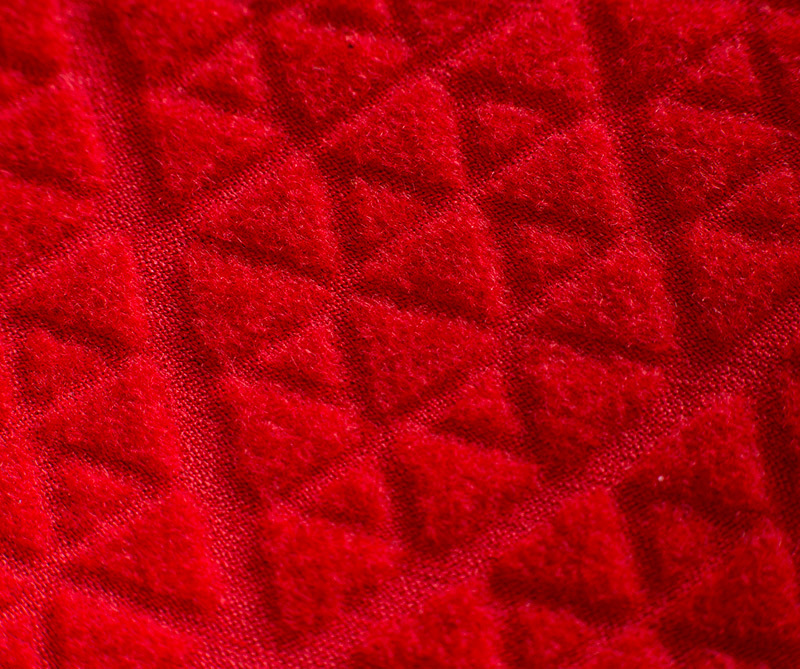 - Unique DIAMOND DELUXE pattern that provides unique benefits: Less body contact – allowing for more trapped air. Drain and Disconnected Channels - allowing for more flow and stretch. Technology super warm fleece lining keeps body heat in and water out. 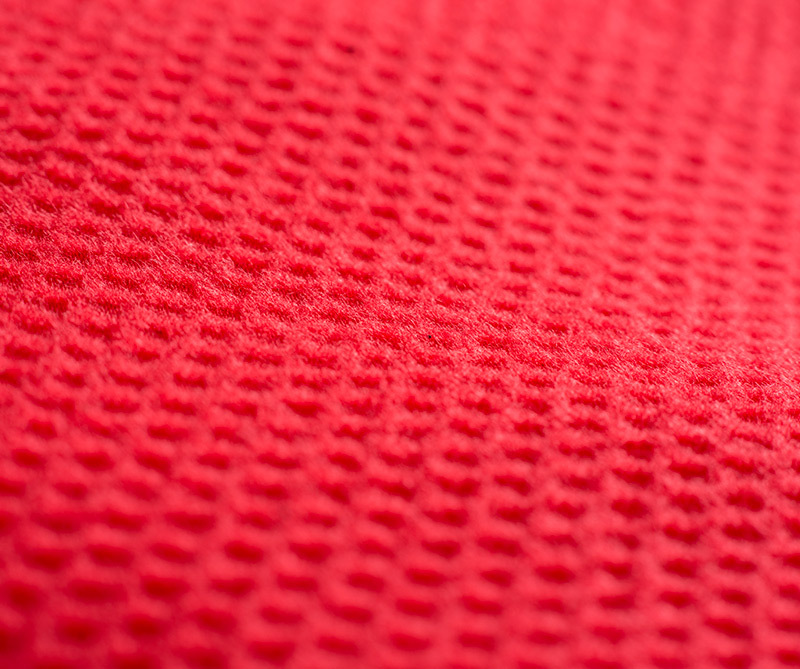 This lightweight material insulates to keep you warm yet repels water for a faster drying time. Far-Infrared technology transforms body heat into infrared energy, generating warmth. 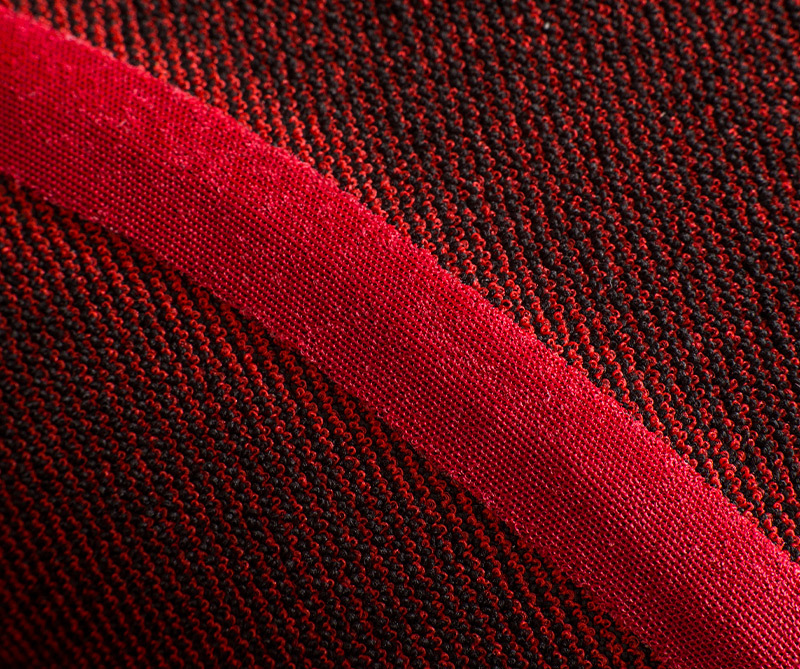 Our warmest fastest-drying lining to date. 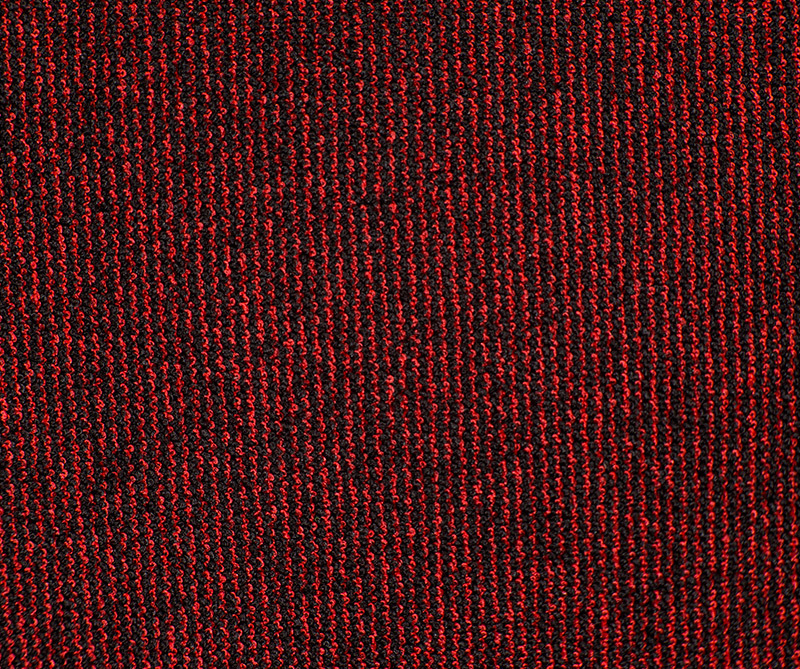 Far-Infrared technology transforms body heat into infrared energy to generate warmth. 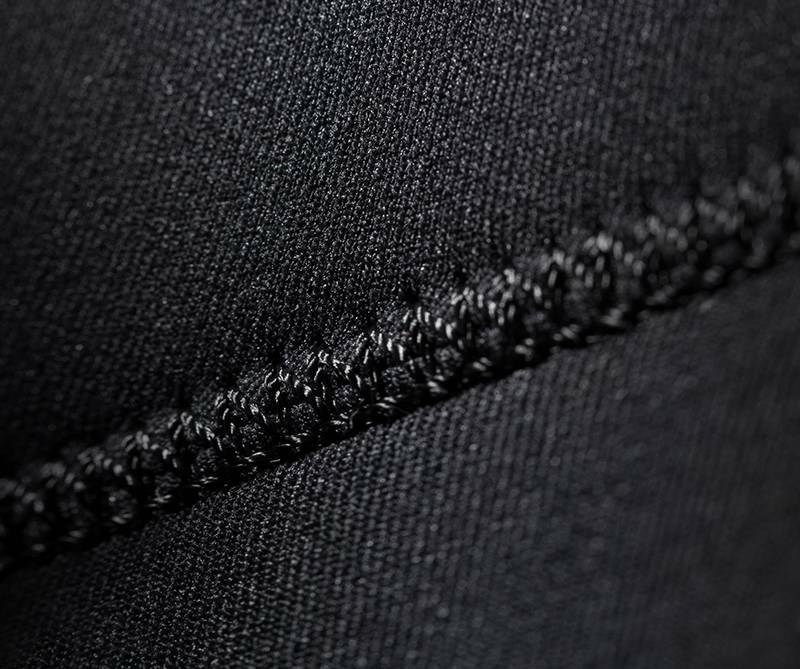 The seams are the skeleton of a wetsuit. 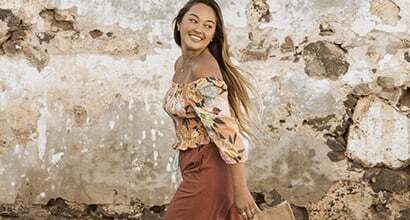 They determine the strength, flexibility and watertightness of its construction, so it’s an important factor when selecting the right suit for you. Glued & Blindstitched construction is triple glued and single blind stitched seams. 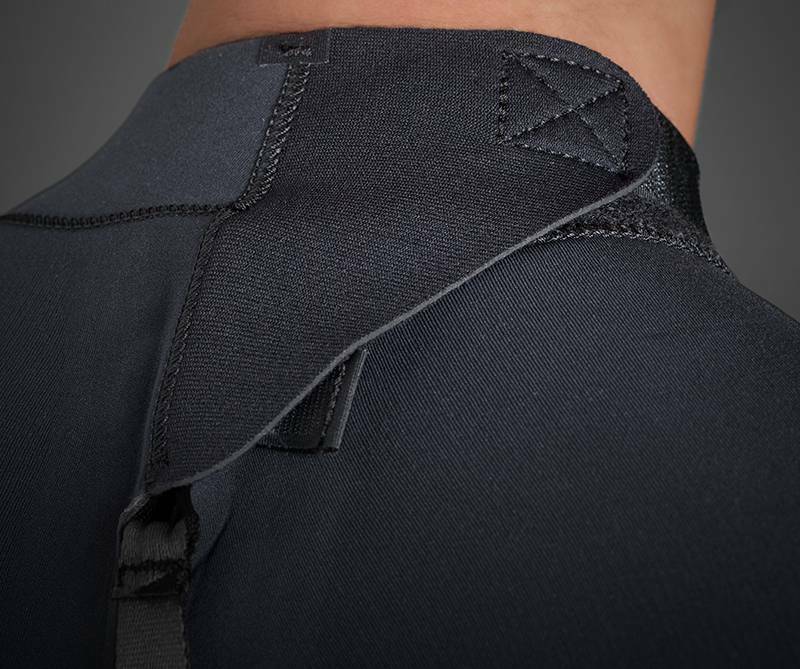 The stitching on Triple Glued and Blind Stitched seams only partially penetrates the neoprene, which reduces water entry, keeping you warmer, longer. The thinnest, lightest, and most flexible seal available. 60% thinner & lighter than our LFS seal. A thin bead of liquid tape used on GBS to prevent leaks. A thin, ultralight seam sealant that gives a water tight reinforcement without sacrificing flexibility and weight. A stretchy, flexible liquid tape that seals GBS stitched seams. LFS refuses to leak and is extremely comfortable. 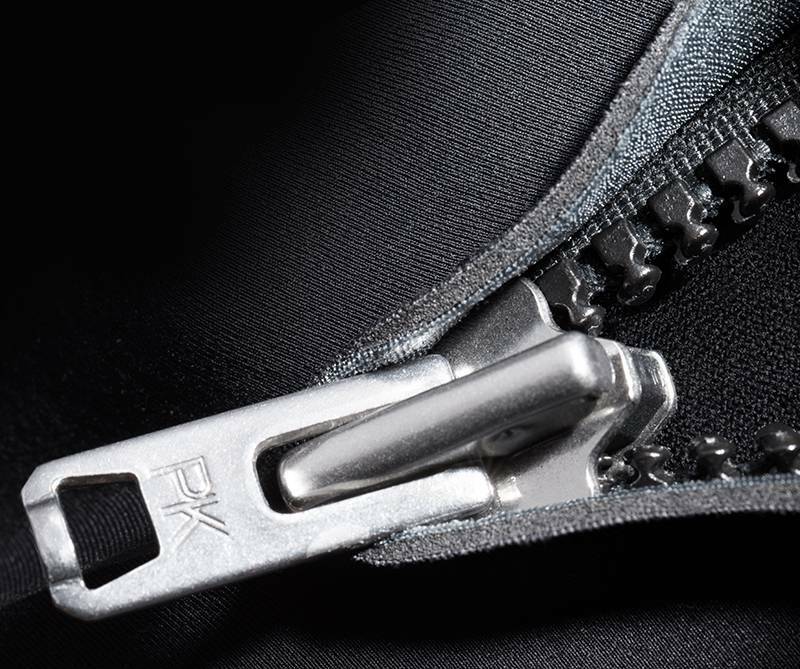 The zip you select will depend on your personal preference. Chest zip, Back zip or zipperless? Make your choice. 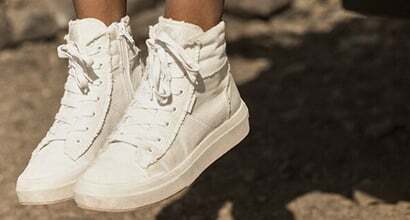 Free floating zipper technology. Off-Set teeth are coated to minimise water entry to keep you dry. 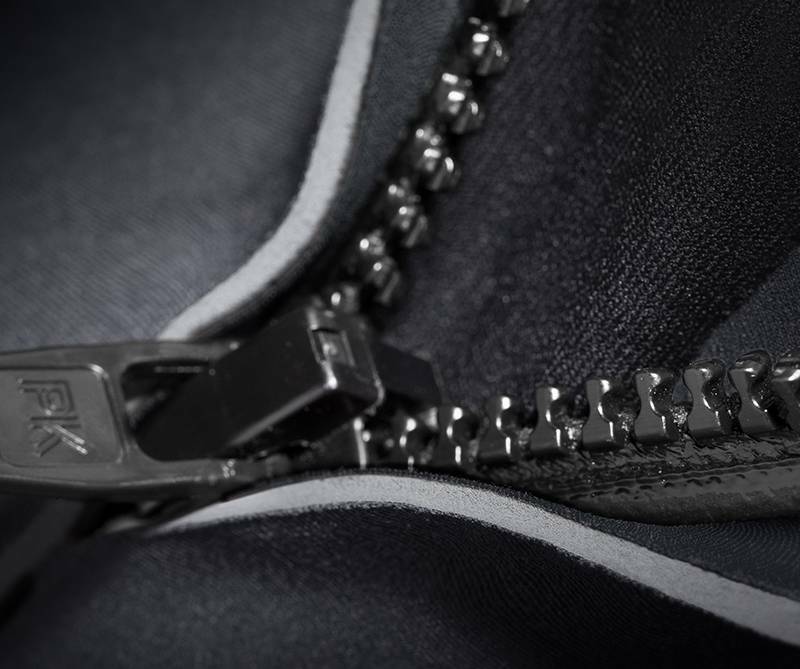 Free floating zipper technology that will keep you dry. Spend more time in the water, not getting into a suit. 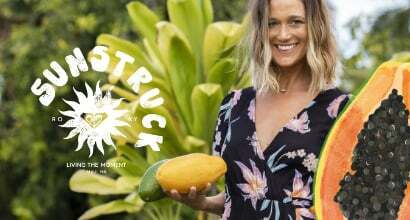 Easy to get into and effortless to get out of. 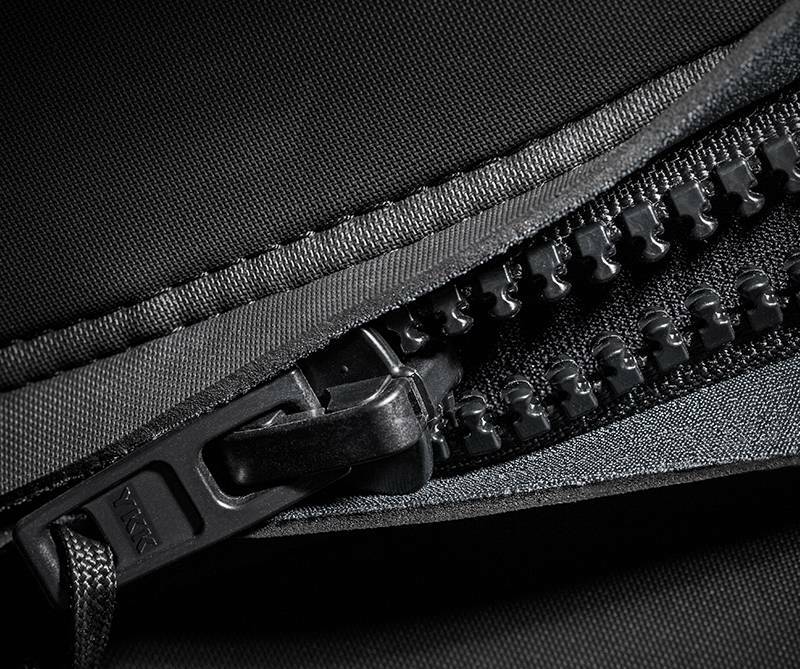 The chest-zip system increases waterproofing and flexibility. The easiest front entry zip system to put on and take off without sacrificing flexibility and comfort. On top of the main technology in our wetsuits, we’ve developed other systems that will make your life in the water even easier. 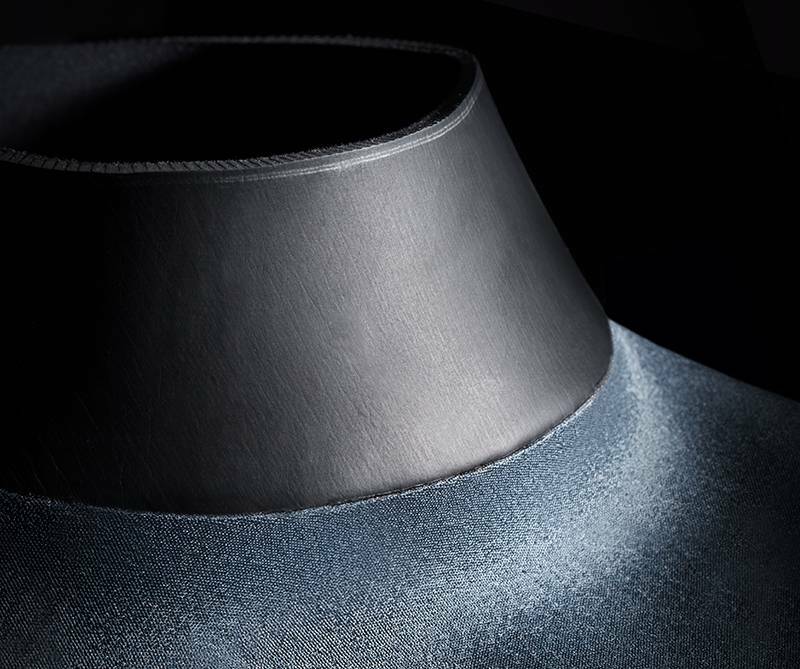 A completely adjustable neck closure system that creates a secure & watertight seal. 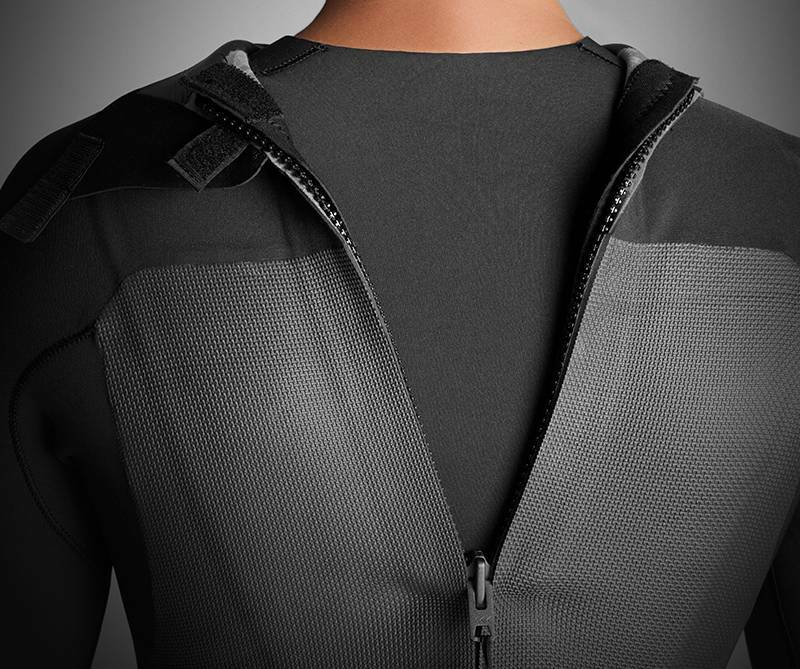 Prevents water from entering the suit through the zipper, which will keep you warmer longer. 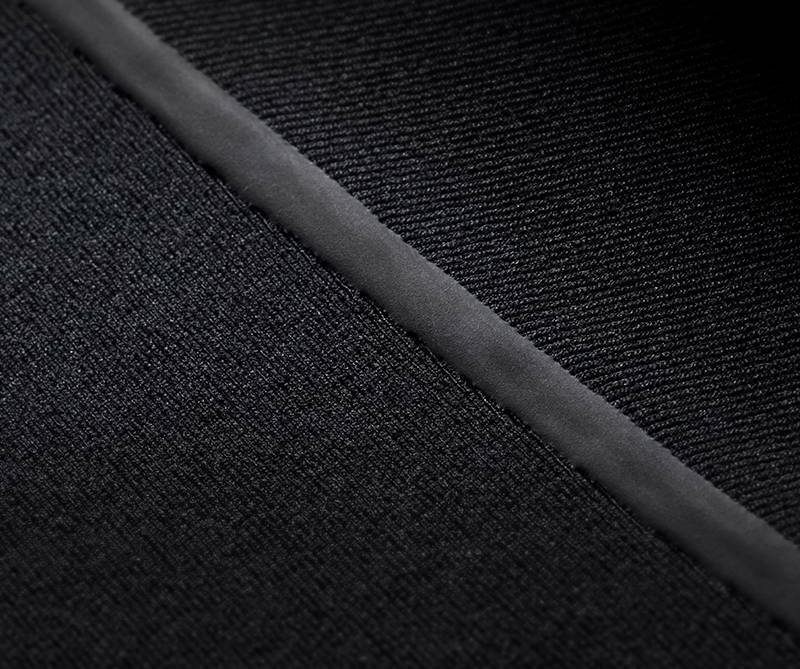 An ultra-smooth neoprene liner for superior comfort and a watertight seal. Elastic wrist, strategically placed seals to prevent water flushing through wrists and ankles. 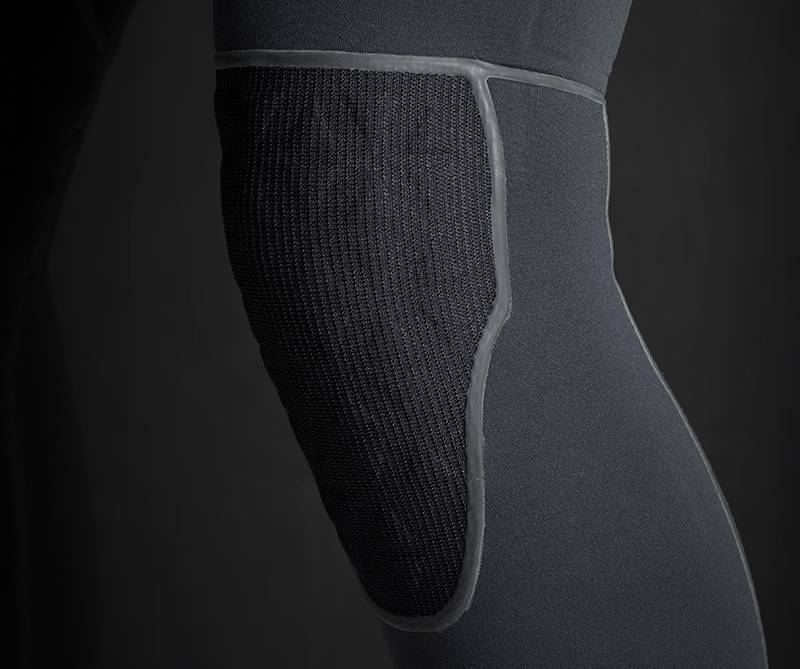 A durable, lightweight and flexible outer knee pad that protects you and your board. 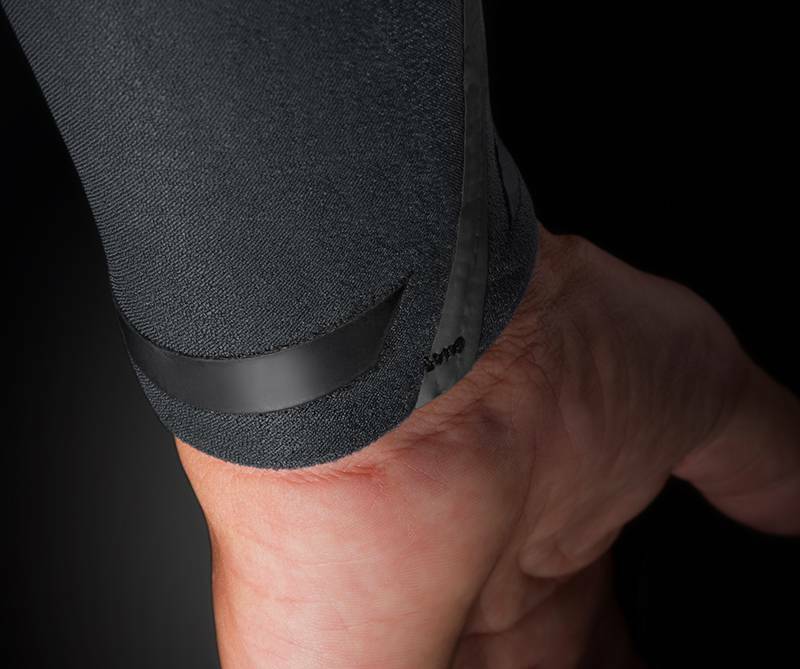 Engineered to create an incredibly low profile at the end of the cuff providing an ergonomic fitting that prevents flushing through the neck, wrist and ankles.